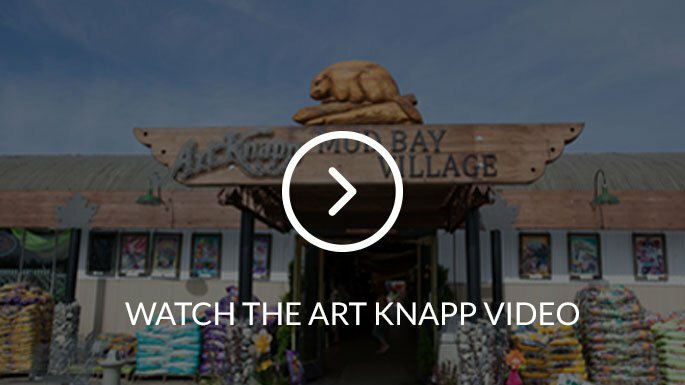 Art Knapp's Garden Centre in Surrey carries a wide assortment of bulk materials and landscape products like soil, mulch, lava rock, gravel and manure. The majority of items listed on this page are available by the tractor scoop or bag it yourself in our supplied bags. We sell top quality brand bagged soils, manures and bulk landscape products by the tractor scoop and also bulk landscape rock by the pound. These products contain no wood chip fillers and provide a nutrient rich base for growing colourful, healthy plants. We also carry large bales of soil and peat for larger projects. Or select a product from our bulk bins. Our bulk bins offer a range of soils, manures, and rocks which we sell by the bag (we provide the 2 cu. ft. bag) or by the tractor scoop which we will dump into your truck or trailer (approx 25 cu. ft. per scoop). Rich, black and heavy. Great for top dressing. 1/3 Rich soil 1/3 Sand for drainage 1/3 Manure for nutrients. Great for garden beds. A mix of 50% composted manure and 50% sand with no added wood waste. Well drained blend perfect for new lawns and top dressing. This mulch has a deep black colour and is great for covering or mixing directly into heavy soils. It also retains moisture, keeps roots cool and helps suppress weeds. High quality aged materials – looks almost like soil. This material is what mushrooms grow in. Using it will sweeten and rejuvenate your soil. 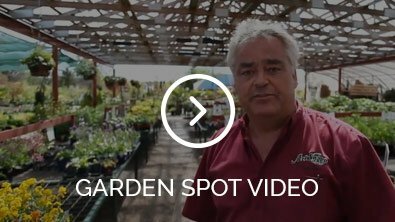 Allow for shrinkage when applying it to your garden. This material has been aged allowing for direct use in the garden. These attractive partially smoothed small stones are ideal for decorative applications. Ideal for use as drainage stones. Approximately 3 inch to 8 inch round river rock. Great for decorative applications, dry river beds or water features. Our lava rock has an attractive red colour that makes it ideal for decorative or landscaping applications. It also suffers from very minimal shrinkage meaning that a minimum of maintenance will be required to keep it looking great! Local sand. Makes an excellent base for stepping stones. Can be used for sandboxes. Attractive and ready to use. A rock / sand mix excellent for use as a base, foundation or pathway. Earthgate Landscaping at 604-836-3967, and ask for Manny or Marie.